What’s Behind the Brand Identity Design Process? 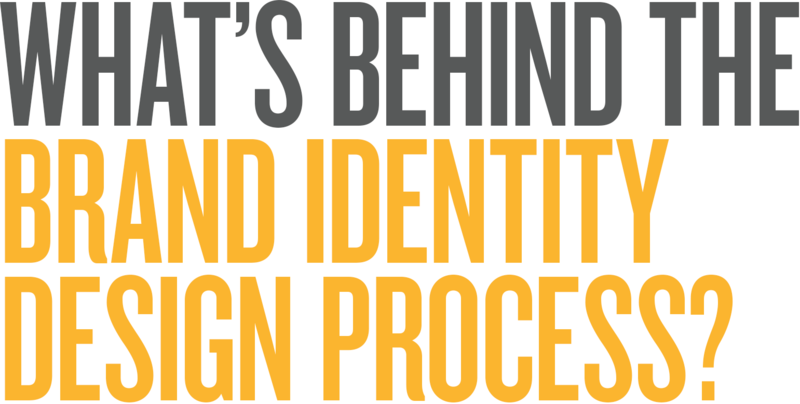 For clients as well as designers, the brand identity process seems shrouded in secrecy. Many clients don’t ask because they feel they’re invading the designers’ creative space. Some designers don’t tell because they don’t have a defined process to share. So, what’s behind the brand identity design process? While there is some mystery to creativity, in order to develop identities that solve real business problems, a clear approach to the process is critical. Of course, designers may not always go through this process in the same order, or may only emphasize parts of it, but for clients and designers alike, a pathway is necessary. Here we’ll uncover this process to help businesses understand what they’re walking into, and also to help designers effectively produce brand identities with consistent high-quality results. Let’s go!